2015 was pretty cool, but I’m really looking forward to 2016. I know it’s a little crazy to think that because the number on the calendar changes that anything is any different, but I think it’s a nice tool to use to kind of rethink some things, reorganize, make new plans and other things that can help you move forward with fun and exciting projects and goals! 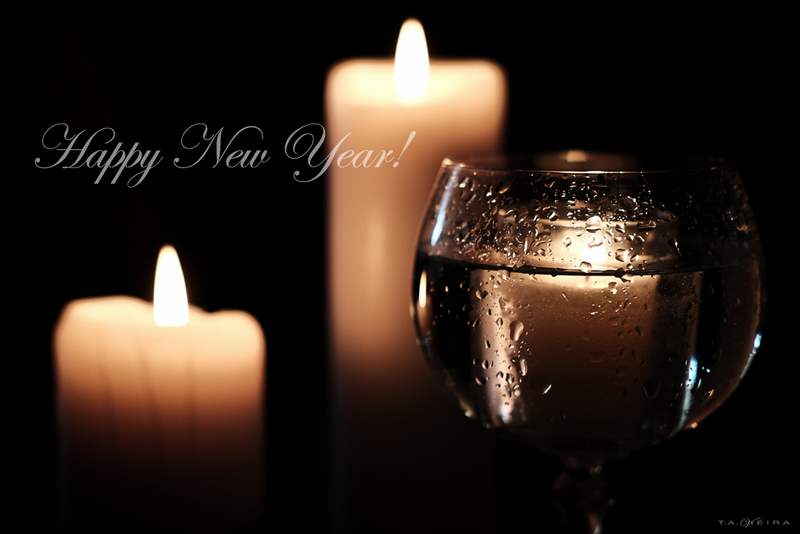 I hope you all have an amazing 2016!